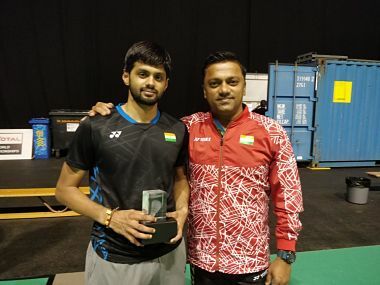 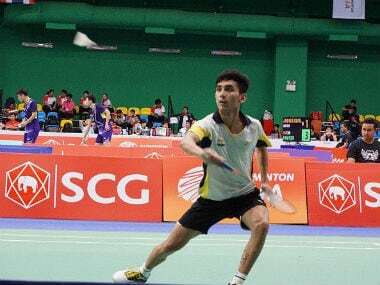 2017 was a watershed year for men’s badminton and Prannoy believes the change began with Sameer Verma’s win at Syed Modi GPG and Sai Praneeth continuing the good run at Singapore. 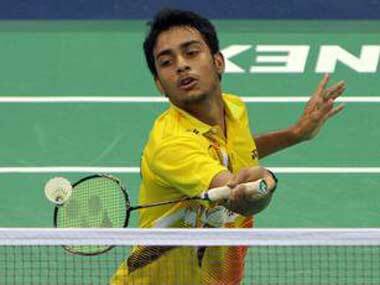 Has Kidambi Srikanth’s withdrawal from China Open Superseries Premier cost him the World No 1 position? 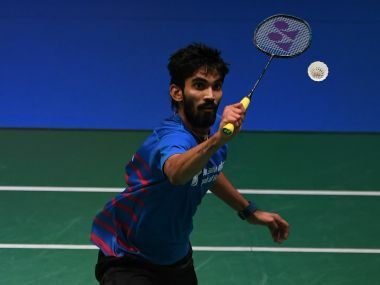 Kidambi Srikanth's withdrawl from the China Open did not come as a surprise, though he has revealed that he is only taking a precautionary break, and that he will be back in Hong Kong. 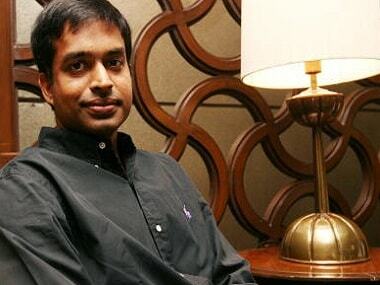 Moving back to Gopichand Academy has been a wise and pragmatic move for Saina, and a pat on the back for Gopichand. 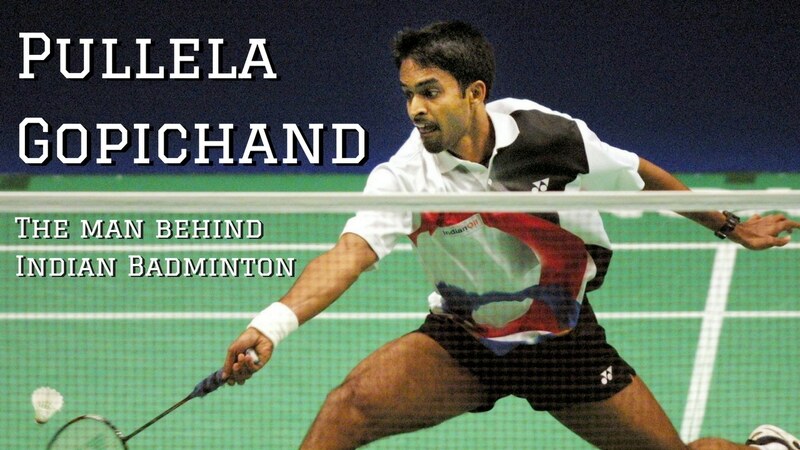 However, it is by no means an affront to Vimal’s abilities as coach.